The dentist you choose to look after you and your family’s health can make a big difference. Not only do want superior quality of treatments and professionalism, but also care and support. 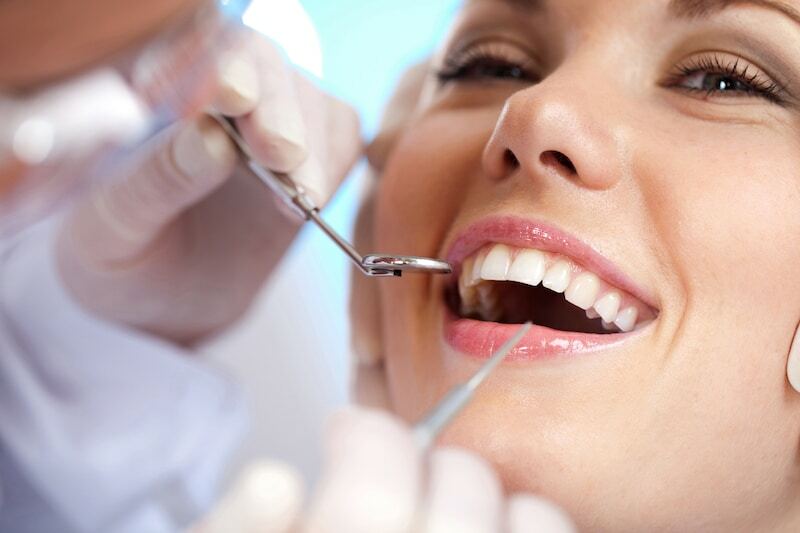 Visiting the dentist doesn’t need to be a daunting experience. Selecting the right clinic will make your visits easier and more relaxing, ensuring you return regularly and motivate your whole family to look after their dental health at home. Part of that is going with a dentist you feel comfortable with, instead of settling for an unknown clinic that’s handed to you on a health insurance list. Your ability to choose is a valuable thing. dhealth dental clinic is a HBF insurance provider with a 30-year reputation for providing the highest quality care for your teeth. Dr Anna and Dr Stefan Danylak head a friendly and professional team that puts customers first, each and every time. Cosmetic Dentistry: Your smile is your way of connecting with the world, and we believe you deserve it at your best. Our state-of-the-art facilities can bring your smile back to life with long lasting results you can enjoy into the future. General Dentistry: Dr Anna and Dr Stefan Danylak is the ideal choice for every type of appointment – drop in for regular checkups, complex surgeries and even emergency visits. dhealth make dental hygiene affordable, easy and stress-free. Orthodontics: Chronic dental issues like crowded teeth, misaligned jaws and abnormal bites can cause tremendous pain. Dr Danylak is an orthodontics specialist who can identify, treat and repair your mouth to look and feel good again. Gum Disease Treatment: If left untreated, many gum related diseases can spread and cause all types of problems in the mouth. Dr Danylak can assist by fixing the issue at the source and protecting your gums from future harm. Objective guidance and advice: Our clinic does not have any agreements or connections with health insurance providers, which means we put your dental health first on our list. Better help, smarter treatments and genuine care. 30 years of professional experience: We know how to look after patients because we’ve been doing it for over 30 years. Dr Anna and Dr Stefan Danylak has a wealth of dentistry experience, which means no problem or issue is too big or too small. Centrally located clinic: One of the barriers to great dental health is simply finding a clinic that’s as accessible as it is friendly and supportive. dhealth is located in central Camberwell, close to trains, trams, parking and all of your favourite shops. Prices to make you smile: Dr Danylak believes superior dental care should be available to everyone, regardless of their finances. Our easy pricing structure ensures you’ll be happy not only with your treatments, but with your wallet too.